The People’s Princess and the King of Pop shared more than just honorific royal titles. 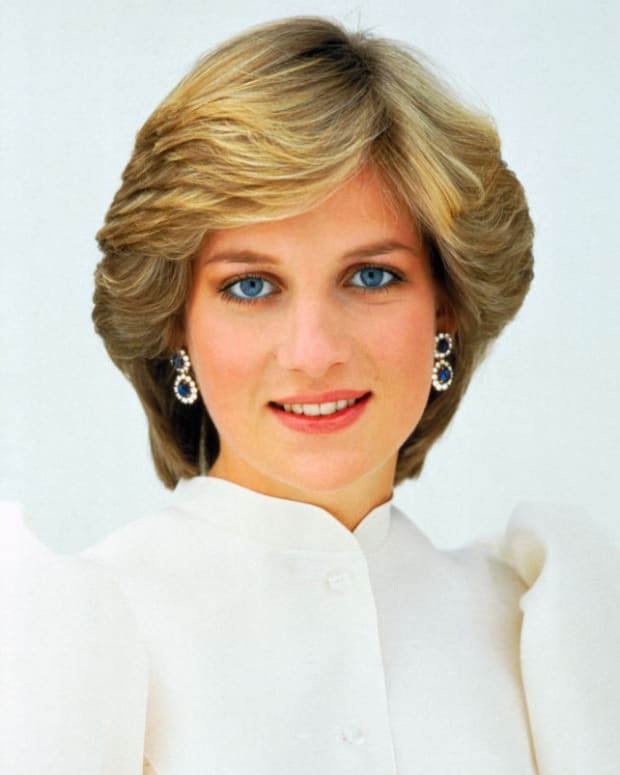 Diana, Princess of Wales and mother to the future King of England developed a strong friendship with global music sensation Michael Jackson due to her love of his songs, their mutual passions for creating good in the world and the common experience of having their individual lives play out under constant media scrutiny. Already a huge fan (she reportedly listened to the albums Thriller and Bad repeatedly), Diana and Jackson met July 16, 1988, when, along with her then-husband Prince Charles, she attended Wembley Stadium for Jackson’s Bad tour. At the time, humanitarian Jackson had donated £150,000 for the youth-oriented Prince’s Trust charity and a further £100,000 for the children’s charity of London’s Great Ormand Street Hospital. 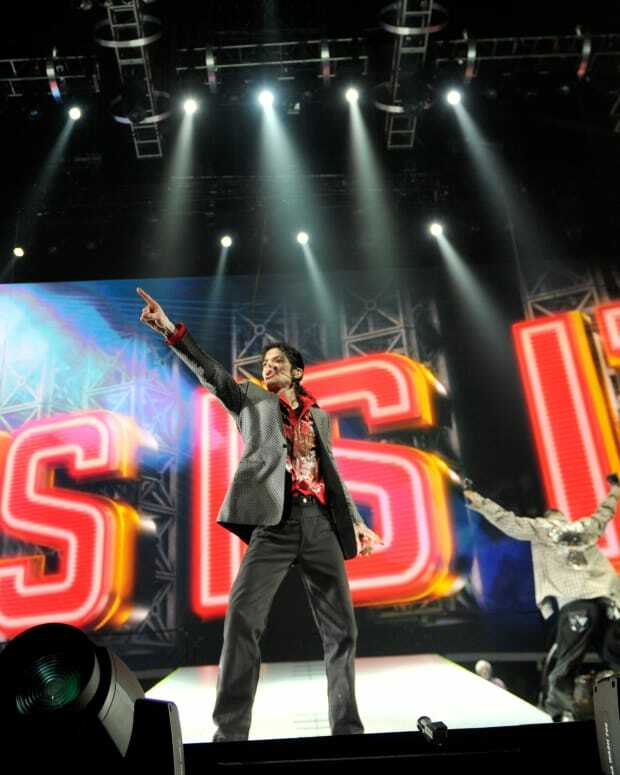 Jackson, who spoke of his relationship with Diana numerous times during his life, was nervous of meeting the Princess for the first time ahead of his performance and had decided to remove the song “Dirty Diana” from the concert’s setlist. He was worried the track, about a rock groupie, would be inappropriate to perform before a member of royalty bearing the same name. 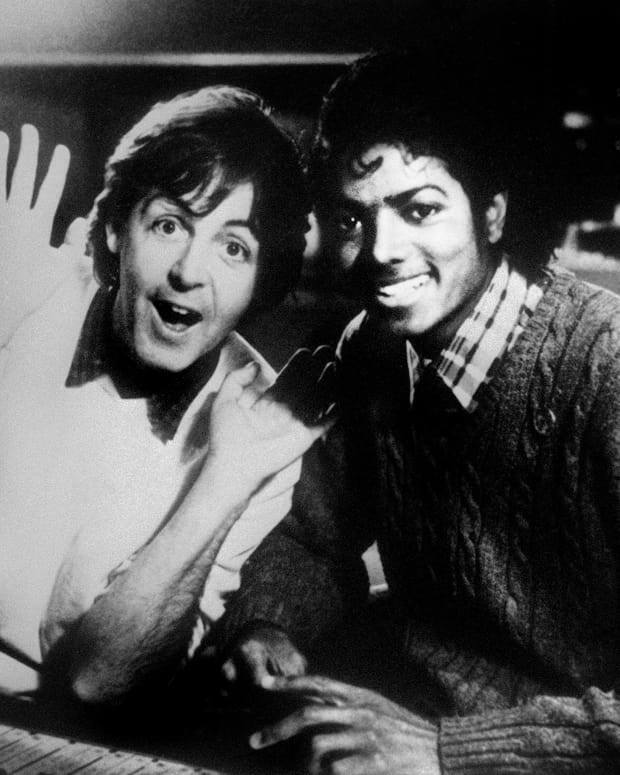 On hearing of his decision, Diana asked him not to exclude the song as it was one of her favorites by the artist. 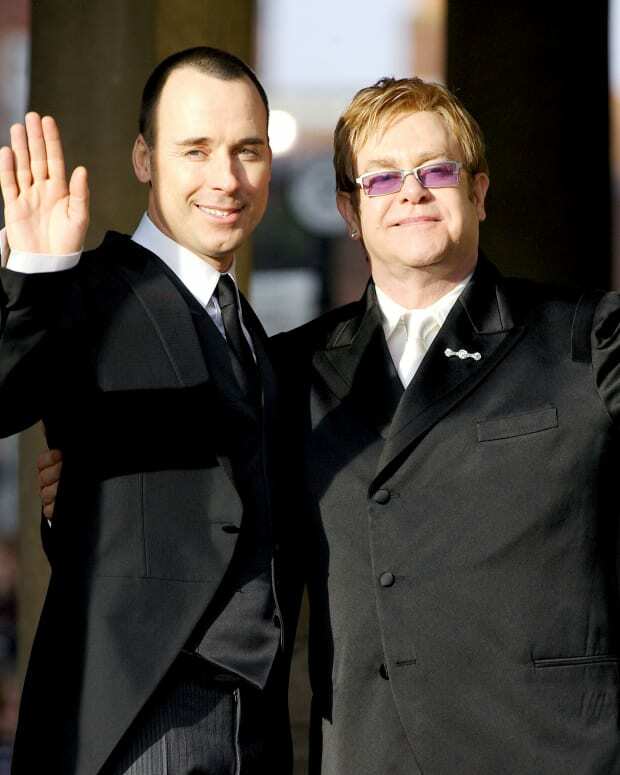 “I took it out of the show in honor of Her Royal Highness,” Jackson told Barbara Walters in 1997 of their first meeting. “Are you going to do Dirty Diana?” Jackson recalled Diana asking him during the meet-and-greet before the show. “I said, ‘No, I took it out of the show because of you.’ She said, ‘No! I want you to do it. Do it. Do the song.’” Diana reportedly danced during the concert as Prince Charles remained seated. Jackson also gifted the couple two miniature tour jackets for their sons, Princes William and Harry. 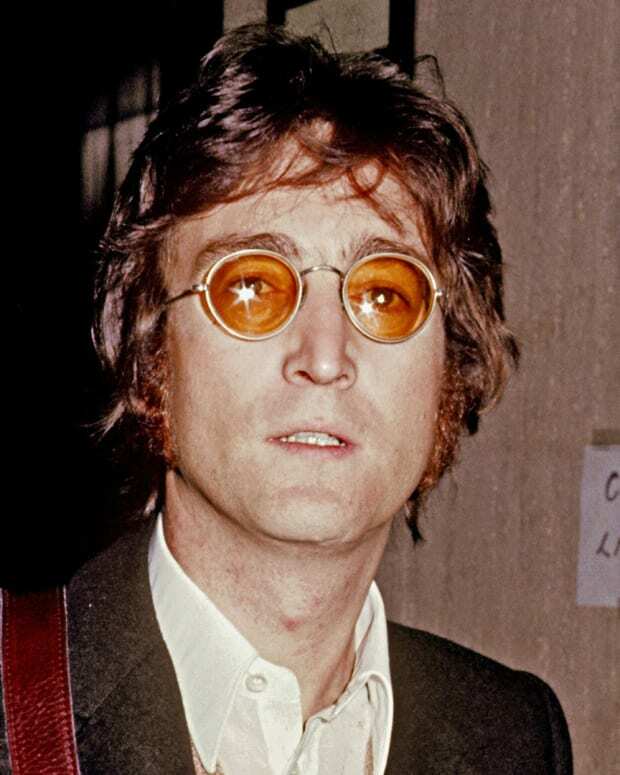 The pair shared a mutual distrust of the growing media presence in their lives, especially the paparazzi who relentlessly chronicled their every public moment. Before, during and after her marriage to Prince Charles, Diana was the most photographed person in the world. 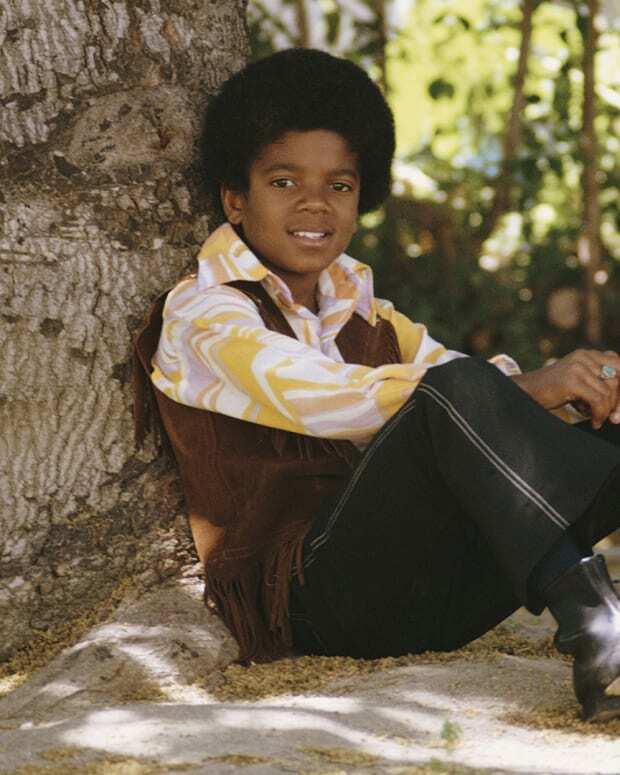 Jackson’s ever-changing appearance and erratic behavior (such as dangling his baby over a balcony in front of fans) had tabloids speculating over his every appearance. 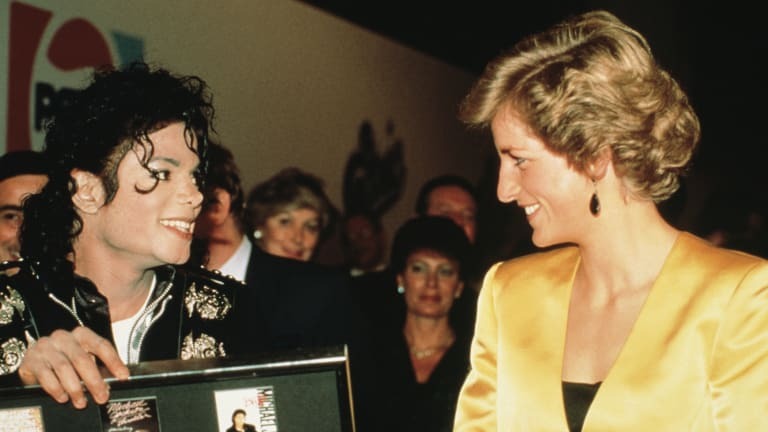 Following Jackson’s death in 2009 aged 60, the true depth of his friendship with Diana and the exact content of those late-night conversations remains unknown other than Jackson’s retelling. More than 31 million American viewers tuned in to watch the coverage of Jackson’s memorial service on July 7, 2009, according to Nielsen ratings, making it the second-most watched daytime funeral the ratings service had measured. 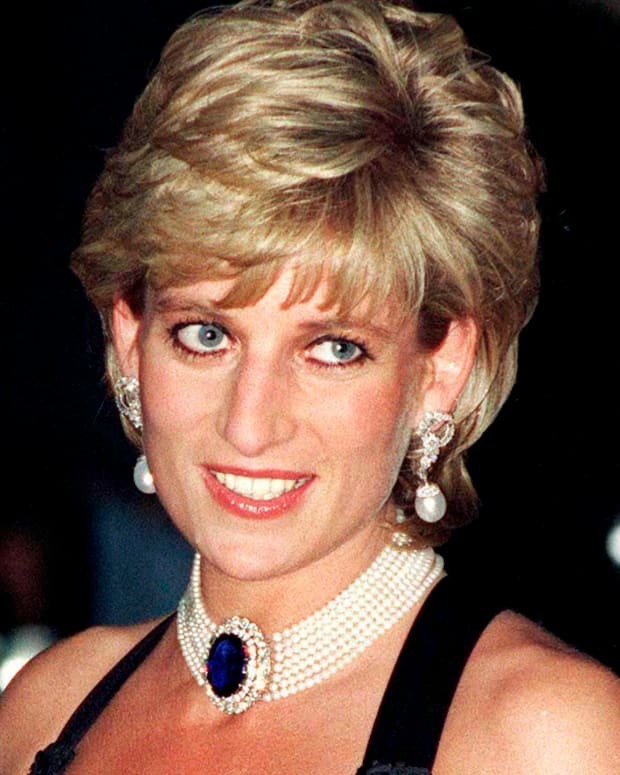 The first, on September 6, 1997, was that of his friend Diana, Princess of Wales, whose funeral drew 33.2 million viewers. On the eve of a heralded comeback tour, a frail King of Pop was addicted to prescription drugs and deeply in debt.